Abnormal heart rhythms may arise because peri-infarction tissues are very irritable and electrically unstable. These rhythms can compromise cardiac output and be lethal. It is very important to take your medicines if you have a problem with abnormal heart rhythms because they can result in a reduction in cardiac output that can be critical. Dr. Saputo recommends the following media files to explain more about these rhythms. The physiology of this very common rhythm problem is reviewed with attention to stroke and lowered cardiac output. 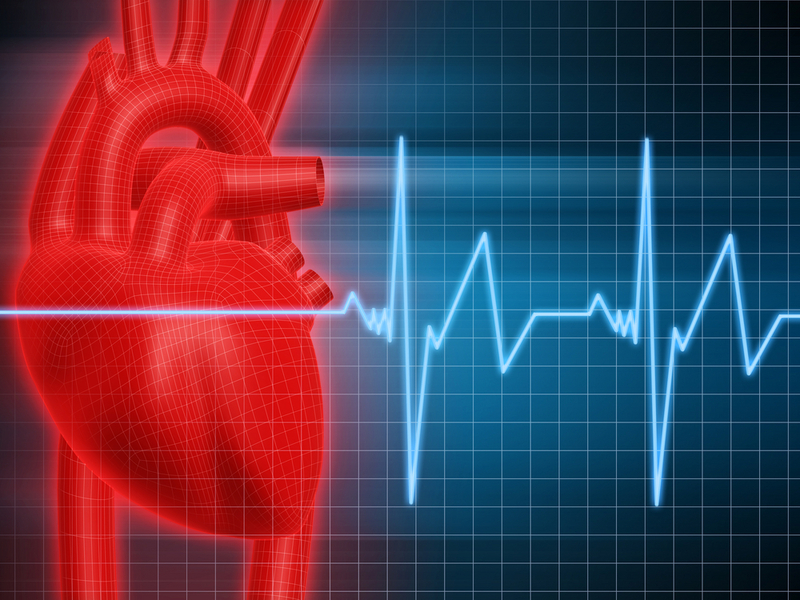 The causes of atrial fibrillation, its symptoms, diagnostics, and treatment are reviewed. Fish oil may be preventative for the development of atrial fibrillation but it does little once it has been established to convert atrial fibrillation to normal heart rhythm. Patients with diabetes who've had a previous heart attack have an 84% lower incidence of dangerous ventricular arrhythmias and 72% lower risk of a fatal heart attack if they use omega 3 fatty acids than those only on drug protection. One thousand patients were followed for 40 months and included those between the ages of 60 and 80. They were given EPA, DHA, and alpha lenolenic acid at a dose of 2 grams per day. Previous studies have shown that fish oil is as powerful as any drug in medicine to control ventricular rhythm disturbances, yet cardiologists and internists feel more secure with drugs than fish oils. Fish oil has virtually no side effects and all antiarrhythmic drugs have the capacity to cause serious life threatening heart rhythms. Preventing Strokes: Aspirin, Plavix, Coumadin, Pradaxa, or What? A large clinical trial testing the effects of aspirin and Plavix to prevent small strokes was stopped because there was no added benefit by combining these drugs and the risk of bleeding was too high. 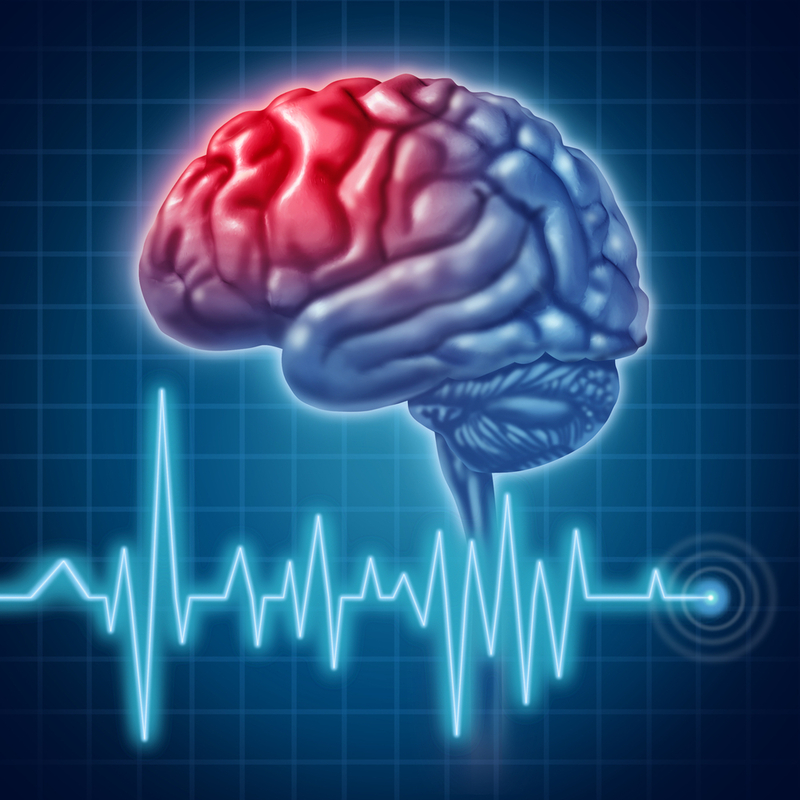 This information was presented at the 2012 American Stroke Association meeting in February of 2012. A second abstract presented at the same conference showed that Coumadin and aspirin were equally effective in preventing deaths and strokes in patients with congestive heart failure. All of the drugs used to anticoagulate people in mainstream medicine, which includes, aspirin, Plavix, Coumadin, and Pradaxa are associated with potentially life-threatening bleeding. Coumadin also has the effect of causing osteoporosis and accelerating arteriosclerosis after just 2 years of treatment. Nutritional medicine offers several options that include fish oil, nattokinase, lumbrokinase, and ginkgo biloba, but they have been alll but ignored by MDs because there's not sufficient research to compare the effects of mainstream drugs to these nutrients. These studies should be done the by NIH! Preventing Strokes: Aspirin, Plavix, Coumadin, Pradxa, or What? 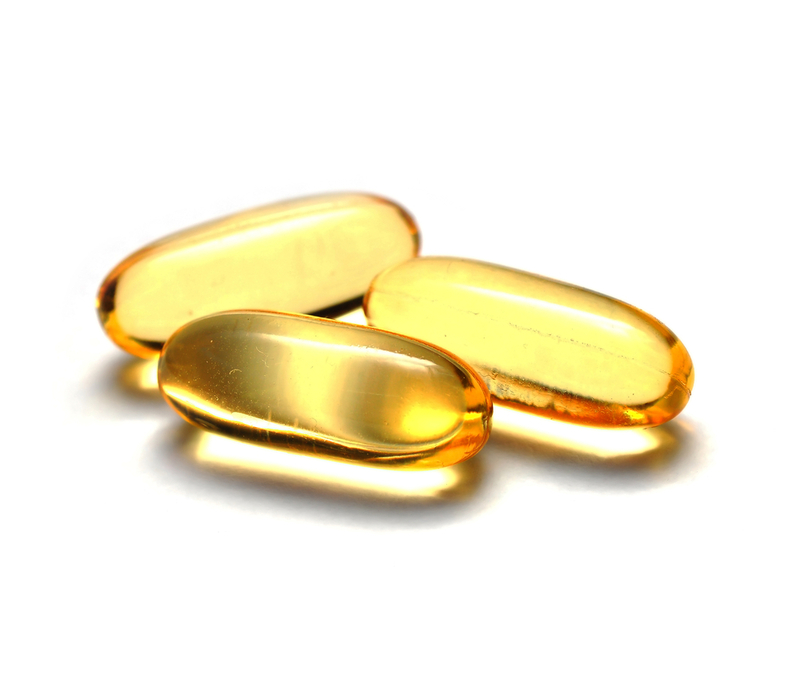 Fish oil supplementation is the rule in Europe CCUs and hardly used in the US. The values of essential fatty acids are reviewed. It is far superior to aspirin for anticoagulation because of its saftey profile. We need comparative studies in a clinical trial. Angina is the pain caused by insufficient blood flow to an area of the heart. While this is not lethal in itself, it can be very painful and disabling, and is also a warning that there is at least one blood vessel that is severely blocked and in danger of closing off entirely. A myocardial infarction may be impending. Dr. Saputo recommends the following media files to learn more about controversies in managing angina.